Stuart Cove and Good Morning America. 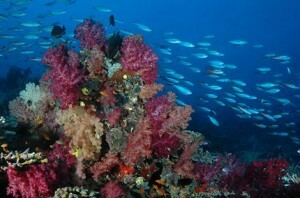 Diving the best coral in the world? Dive shops in Florida – Sales are sinking !